Fantastic work on our Mustang! 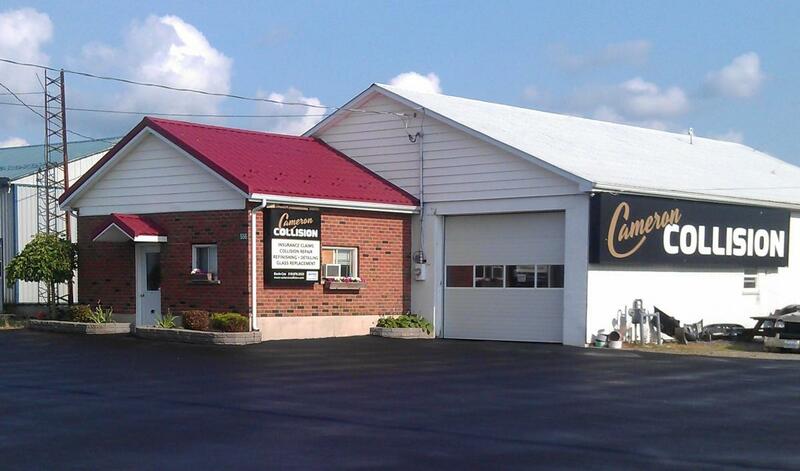 Cameron Collision should be your first choice for all body work and painting service. This is the first time I took a vehicle to Cameron Collision. My vehicle had a run in with a "critter" and my dealer recommended Cameron. I am so happy that I did. My car looks fantastic. All of the service was excellent from the greeting in the door to the service out the door, thanks so much for you work. The Cameron Collision staff did an excellent job on our Odyssey. They were very accommodating around our schedule. The interior detailing was a pleasant surprise and was very much appreciated. Our vehicle looks as good as new! The car looks great & the service was fantastic. I really appreciated the attention to detail, and the car detailing was a pleasant surprise. I was so impressed by the service provided by Cameron Collision. I felt they really want happy customers, and my experience would support this! AAA Ecperience all around! Couldn't be more pleased with the results! Professional quality, friendly service! Highly recommend Cameron Collision! your experience with Cameron Collision!